With summer in full swing, the children of SOS Children’s Villages Illinois are busy experiencing new adventures on their break from school. In particular, a dozen of the youth in our care have the transformative opportunity to attend Camp Manito-wish YMCA in the Wisconsin Northwoods. For several years, the Jefferson Sportsman Society has raised funds to send children living in the care of SOS Illinois to Camp Manito-wish YMCA summer programs. Each year, their support grows and grows, and with their support, the number of children who attend camp each summer increases. This year we have an unprecedented number of twelve campers, thanks to the support of the Jefferson Sportsman Society and Camp Manito-wish YMCA. Camp Manito-wish YMCA has gone above and beyond to ensure that the youth in our care are adequately equipped for the unique opportunities presented at summer camp. With their efforts, our youth are prepared with all the proper supplies needed for a memorable experience, including sleeping bags, proper wet gear, and other camping materials. 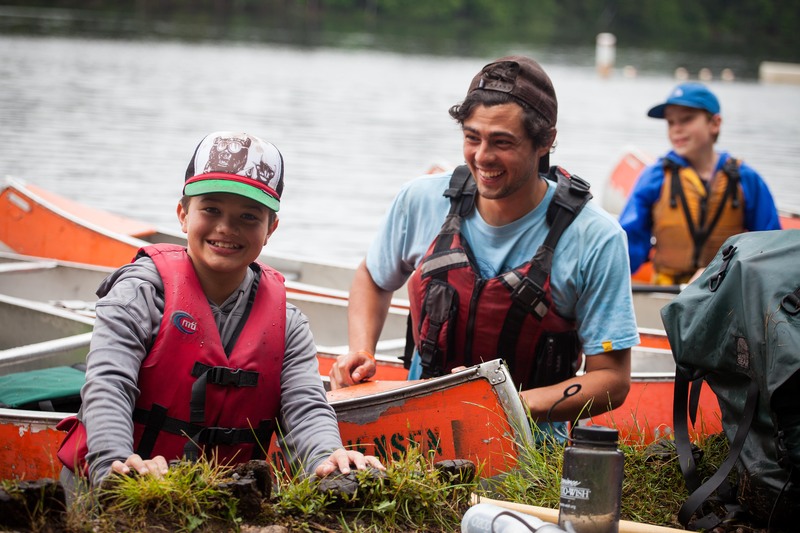 Additionally, Camp Manito-wish YMCA is providing transportation to and from camp and is working diligently to guarantee the youth in our care a smooth transition from the tumult of city life to the expanse of the Great Outdoors. Since 1919, Camp Manito-wish YMCA “has had an incredible opportunity to help youth build character, leadership skills, and confidence.” Their distinct model empowers their campers to learn to make effective individual choices and fosters growth through collaborative efforts. 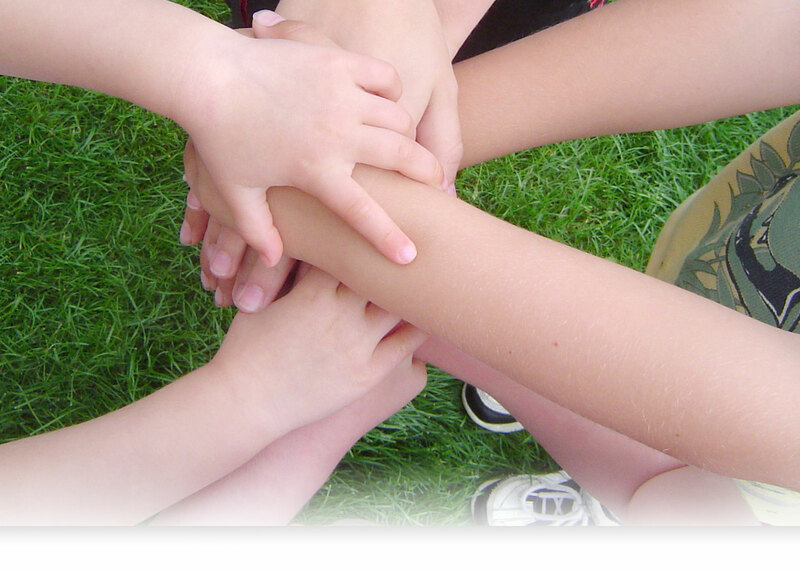 We are fortunate to partner with an organization whose mission blends so well with our own: the desire to build a strong community that will support the children in our care while enabling them to thrive. The lessons and skills our youth are gaining at camp will stay with them throughout their future adventures and beyond. Thank you to the Jefferson Sportsman Society and Camp Manito-wish YMCA for creating such a lasting impression on the youth in our care!